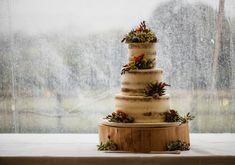 Oh now this is great news – wedding shows and fairs have a horrific reputation but there are a few exciting and creative events which challenge the wedding industry and stand out from the crowd. 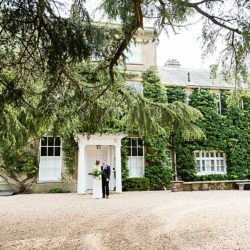 A Most Curious Wedding Fair is most certainly one of them – and following a year when some very high profile events were sadly cancelled, it’s fantastic to know that A Most Curious Wedding Fair will be back for 2014. All the details are below, and suppliers will be announced over the next month or two so watch out for those! 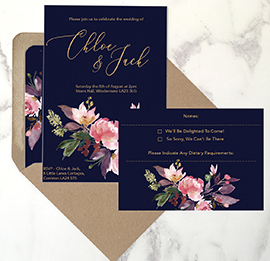 Are you doing your own wedding make up or hiring a professional? 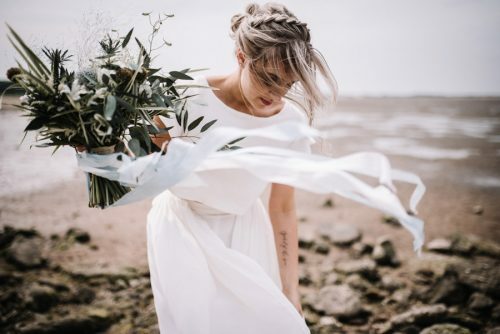 While many brides find it’s best to hire someone to take care of hair and make up for all the girls on the day, a little practice beforehand can give you the confidence to perfect your own bridal look. 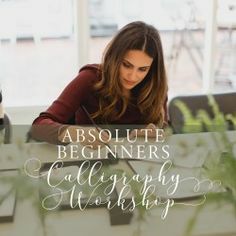 With the right products and techniques (oh! 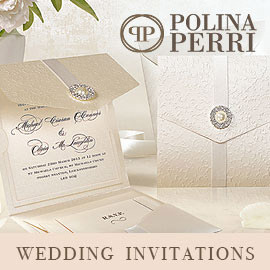 YouTube is definitely your friend for bridal make up tutorials too!) 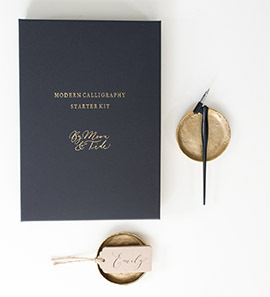 you can DIY the perfect wedding make up. 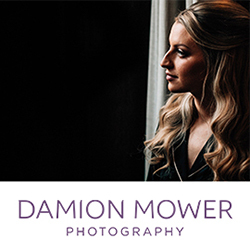 Bridal make up expert David Peck-Whiston has shared his top 3 wedding make up tips with us today to get you started. This is a makeup bag must have for weddings. Using a primer will allow longevity of your makeup without having to re-apply giving you more time to celebrate. 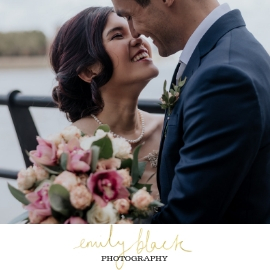 I loved Jennifer and Paul’s Manchester wedding as soon as I saw their photos on the Foley Photography blog. 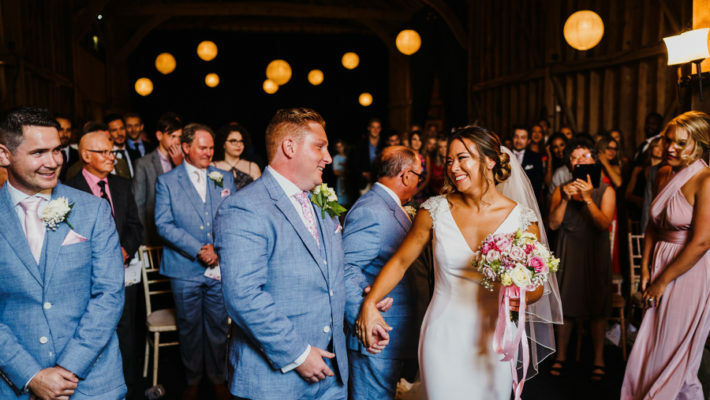 They’re a gorgeous couple with a distinctive style; Jennifer wears her Jenny Packham wedding dress so beautifully and Paul looks amazing in his Savile Row suit – a treat I think every groom should have! 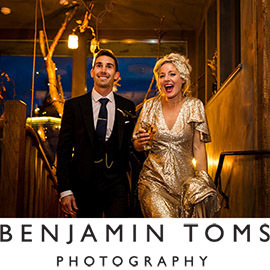 British bridal designer Emma Victoria Payne’s sample sale begins tomorrow, Saturday the 4th of January 2014. 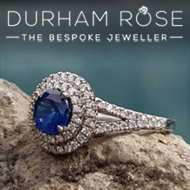 For your chance to wear the designer dress of your dreams visit the website at www.EmmaVictoriaPayne.com and call to book an appointment. 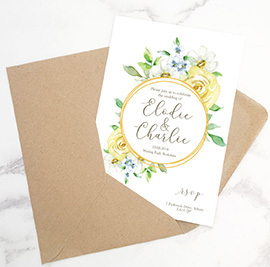 Hello there lovely blog readers, and a special hug for you if you’re just about to start wedding dress shopping. I hope you have the most wonderful time! 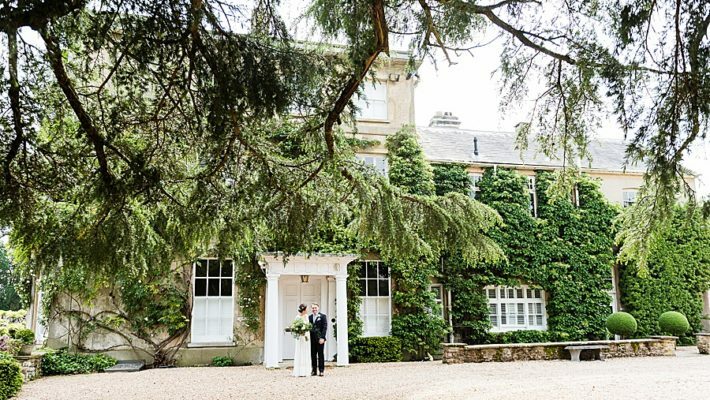 I’d love to introduce you to one of my favourite wedding dress designers this morning – the fabulous Sassi Holford. 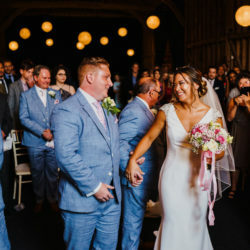 Sassi began her business in Taunton, Somerset – and from small beginnings Sassi Holford is now an internationally renowned wedding dress brand. 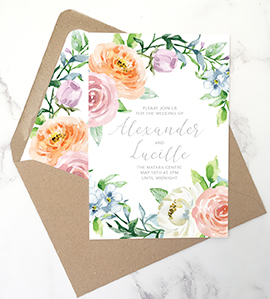 Her designs are timeless and beautiful, and she’s a favourite of English brides. The Sassi Holford 2014 Signature Collection holds true to Sassi’s reputation for pure elegance and exquisite quality. 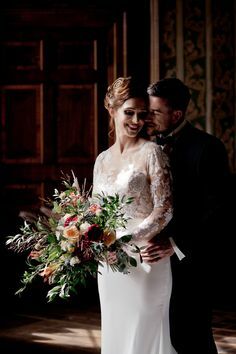 The delicate detailing is wonderful – the Ruby gown shown above and below is already a favourite for me with those gorgeous little tendrils of lace on the cap sleeves… incredibly beautiful. 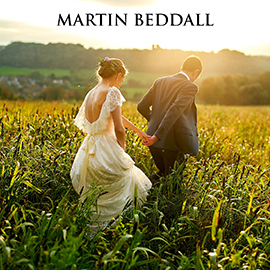 As we settle into January I’d like to welcome all newly engaged couples and new readers to the English Wedding Blog. It’s so very lovely to have you here! 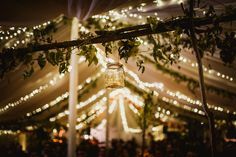 This morning I’m sharing my favourite weddings of 2013 which I hope will inspire some of you with your own wedding planning. 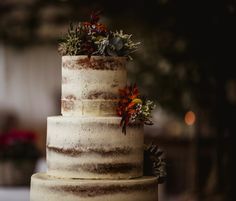 All the brides and grooms featured here were absolute stars for sharing their wedding photos and stories on the blog (and I hope you’ll join them!). 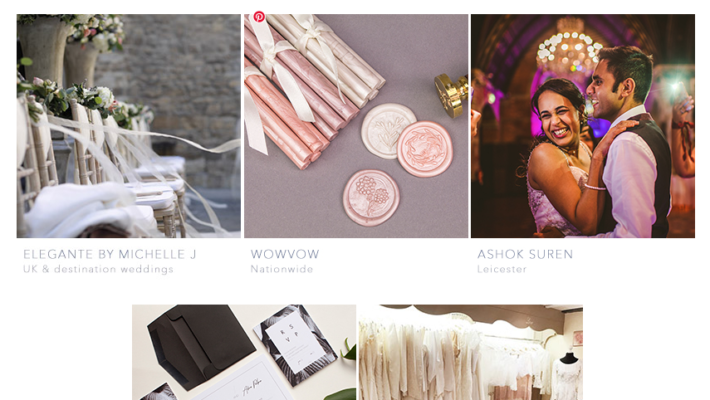 Click on the links to see the full wedding features and see all of their wedding styling and ideas in more detail. Enjoy! 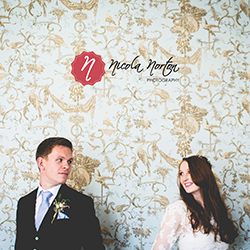 I had so much fun blogging Kirsten and Neal’s 1950s inspired Cambridgeshire wedding. 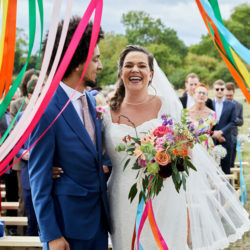 It had everything… a VW Campervan, wildflowers, cupcakes and 7 tiers of cheese, awesome dance moves and the proudest dad… Photo credit London wedding photographer Paul Rogers. Happy New Year!!! 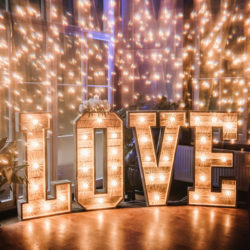 I hope you had a wonderful night, whatever you were doing – mine was perfect and I’m feeling so excited about the year ahead! 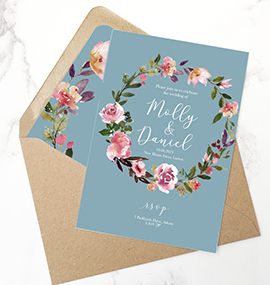 I have lots of plans for the English Wedding Blog this year, and I hope you’ll join me for lots of brand new adventures between here and next year! 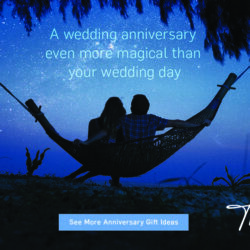 Bigger and better… but still a devoted wedding blog! 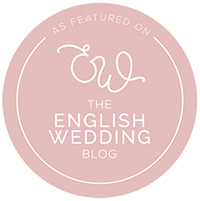 The English Wedding Blog will still be all about weddings in 2014 – it’s really important to me that I keep the focus of the blog on weddings and marriage, sharing the very best ideas I can find and promoting top wedding suppliers. Have you had a wonderful year? 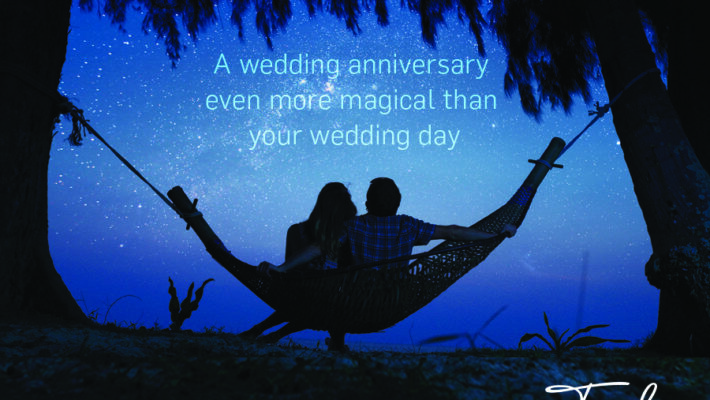 I do hope so – I know mine has been amazing and I can’t wait for new adventures in 2014. 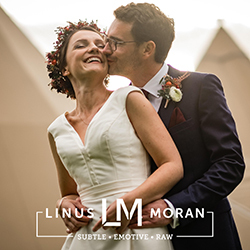 I wanted to take a look back at some of the wonderful couples who were kind enough to share their weddings on the English Wedding Blog over the last year. 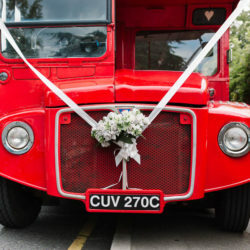 For new readers, these wedding blog highlights are a lovely way to discover English Wedding. 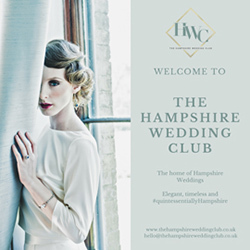 There are weddings of every style here, from all over England and from every month of the year. Enjoy! 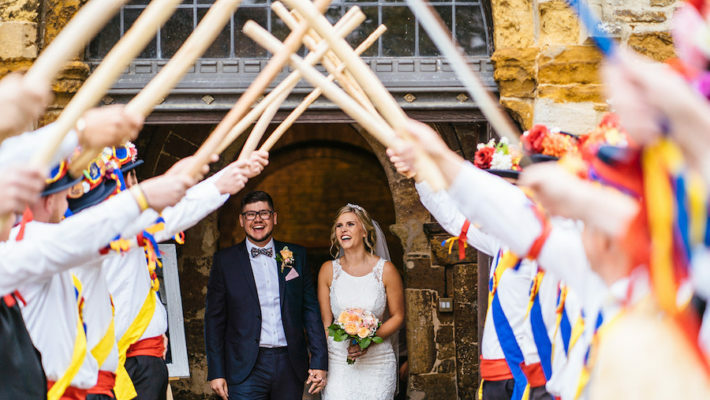 Liliya & Adenis were incredible: they arranged their entire wedding within 3 weeks! 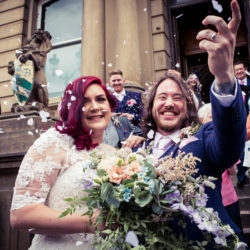 They wanted a typical Nottingham wedding & so they chose the iconic Nottingham Council House. 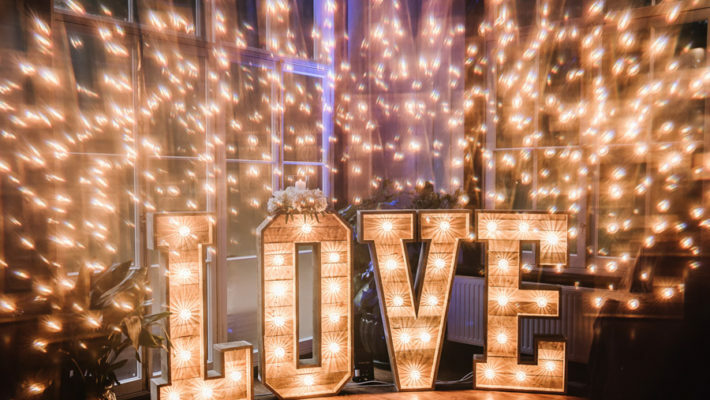 Images by Gary from wedding photographers oneLove. Hello everyone! I hope you’re having the most amazing Christmas and enjoying a little time off work and with your families and friends. 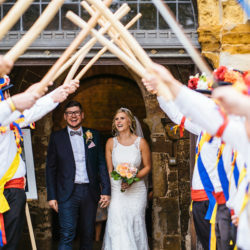 I promised myself the English Wedding Blog would have brand new features every day over the festive season, and today’s wedding is a real treat – definitely one not to miss! 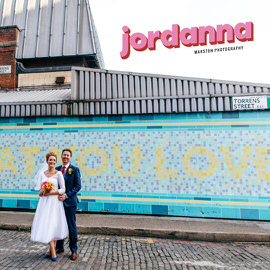 Jae-Marie got in touch with me in November to tell me all about her beautiful eclectic London wedding to Dan, and I’m so delighted she did. 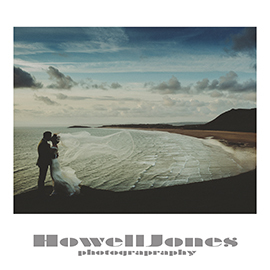 What a stunning bride… a gorgeous couple in fact, and the most inspiring and creative wedding day! 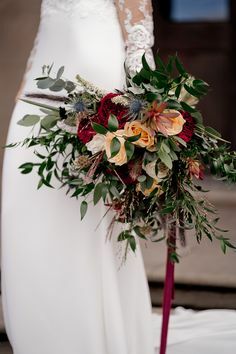 The flowers are a treat, and there’s fabulous styling by Bellaboo and Beau, specialist wedding stylists based in Sussex. Hello there! 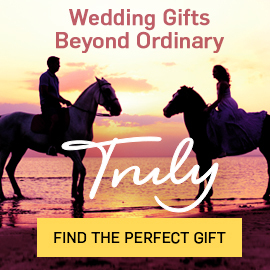 Welcome once again to new wedding blog readers, congratulations and best of luck with your exciting wedding planning adventures! 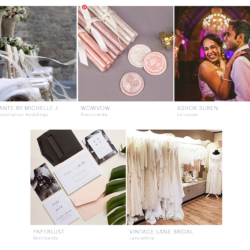 I know wedding blogs are all different, and sometimes it’s easy to miss features and ideas on your favourite blogs. 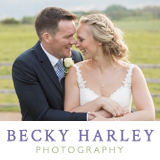 I’ve done my best to make the English Wedding Blog really easy to use, and really relevant for you too – so you can search for weddings in your region, at the time of year you’re getting married, even at your own wedding venue or by your favourite photographer. Here’s how it works! 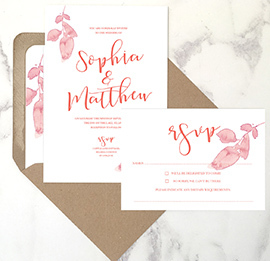 The one thing every bride and couple tell me about their wedding planning is that they want their day to be unique. 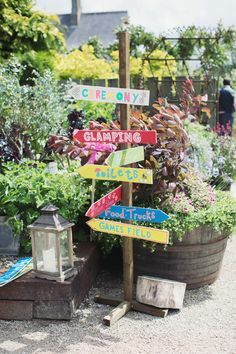 Everyone looks for those special touches which their guests won’t have seen before, to make their wedding memorable. 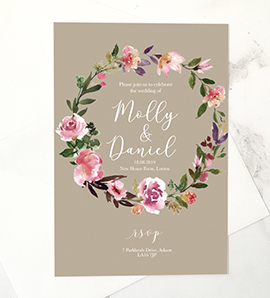 For some of us, this means gorgeous paper details, handcrafted accessories or wedding favours. 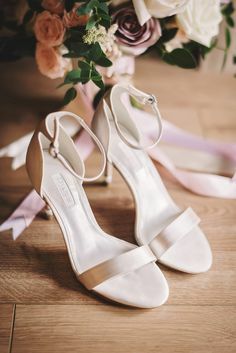 For others it’s avoiding the usual bridal boutiques and searching further afield for a unique wedding dress. Hello everyone, I hope you’re having the most wonderful Christmas! 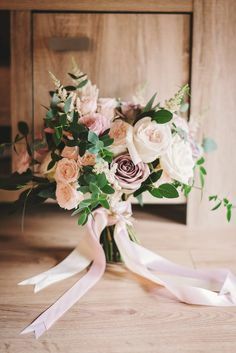 Let’s relax together with a short wedding film this morning, shall we? 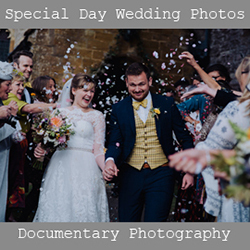 The very lovely Richard from White Dress Films got in touch to share Sarah and Rick’s wedding film, and I love it! 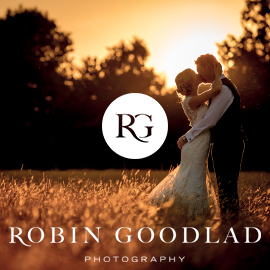 Sarah + Rick || Gaynes Park from White Dress Films on Vimeo. 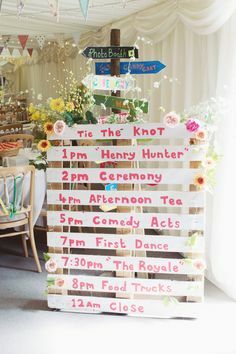 I love the Mr & Mrs signs – the library as a backdrop for the wedding dress is amazing! 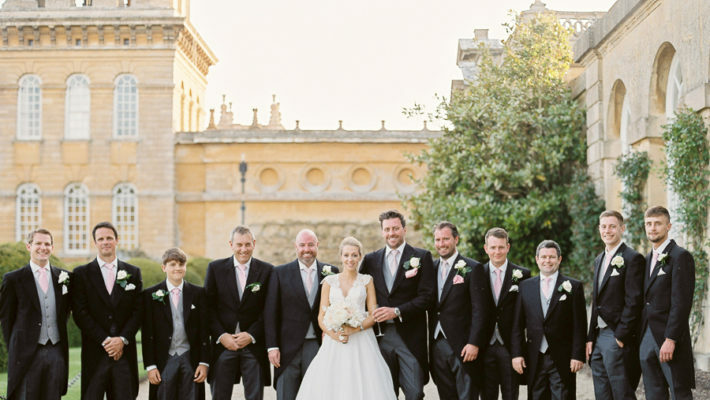 This couple have great style… proven by the rows of Converse set out before the wedding begins. 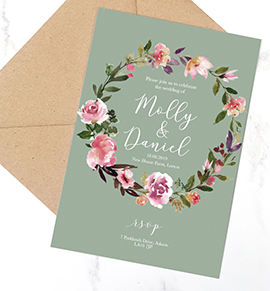 They’re for the groomsmen, and are always lovely to see!